A WELL argued case by Woolgoolga Surf Life Saving Club president Les Pepper helped cement the approval of a development application for a new club. 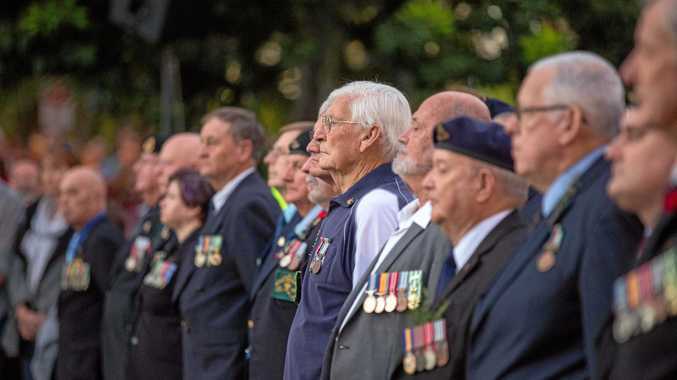 Mr Pepper rounded off the public addresses at last night's council meeting, highlighting the current club was on "borrowed time" and a delay in the approval could cost future funding through hindering grants. He argued the new club, to be located closer to Carrington St, would save time in the event of an emergency. "As it is at the moment, we have to rent a shed to store some of our vehicles," Mr Pepper said. "We've designed this building now to accommodate the surf club and its rescue gear for at least 50 years." But counter arguments by those against the new club location suggested it would lead to the loss of car parking facilities, particularly for boat trailers and the relocation of fish cleaning facilities. Cr John Arkan, the only councillor to vote against the DA, argued there had been a lack of consultation with other stakeholders using the reserve near the Marine Rescue building. The council's general manager Steve McGrath said when considering a DA as opposed to a plan of management or strategy the council was obliged to notify adjacent landholders and advertise more widely, but not seek out specific stakeholders. After more than an hour of discussion, councillors and the packed-out gallery started to get frustrated at the circling arguments but eventually the motion got up 7-1. Two supplementary motions were added to support the original motion. 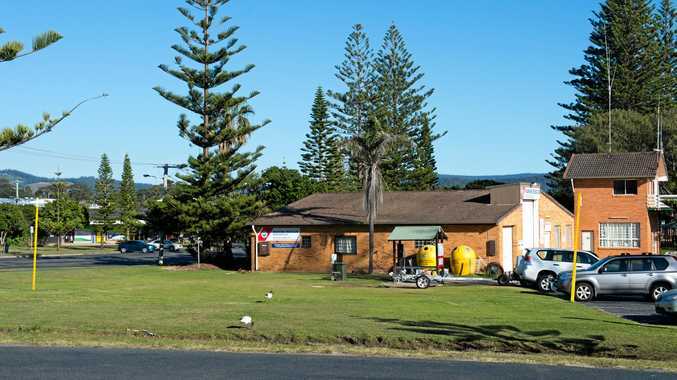 Mayor Denise Knight added that should Coffs Harbour MP Andrew Fraser secure funds within three weeks to enable an alternate solution to the location of the Woolgoolga Surf Life Saving Club and Café, any fees associated with any Section 96 modifications for the club would be waived. But these modifications would be up to the planners' discretion. Cr Jan Strom added another supplementary motion to reassure consultation with the Woolgoolga Deep Sea Fishing Club, North Coast Disabled Surfer Association and Solitary Island Surf School. These were unanimously voted to being put to the meeting.